Folks behind the new Games! You feel that coming to the Games was your decision of the year and you keep counting days till the next ones? You feel fed up with your friends’ stories that end in “sorry dude, you should’ve been there”, so your new year’s resolution was to be there this year? 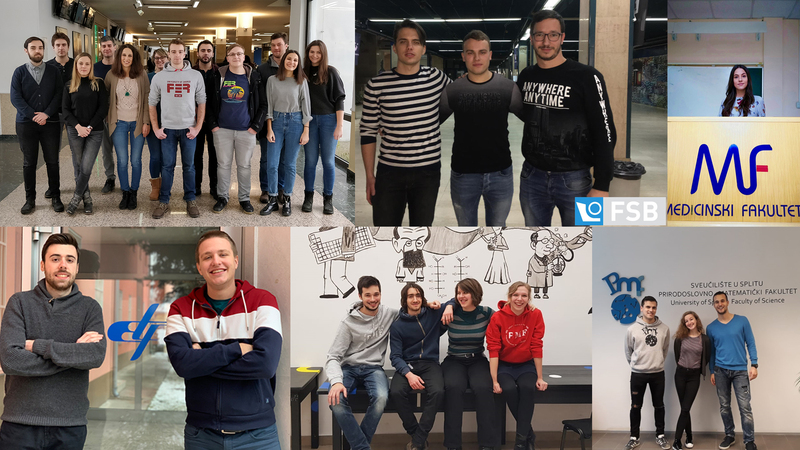 Either way, you can finally stop worrying because our organizing team has started preparing the next Games full speed ahead! We are proud to say that our team, consisting of members from 19 different faculties, has now expanded beyond STEM boundaries. 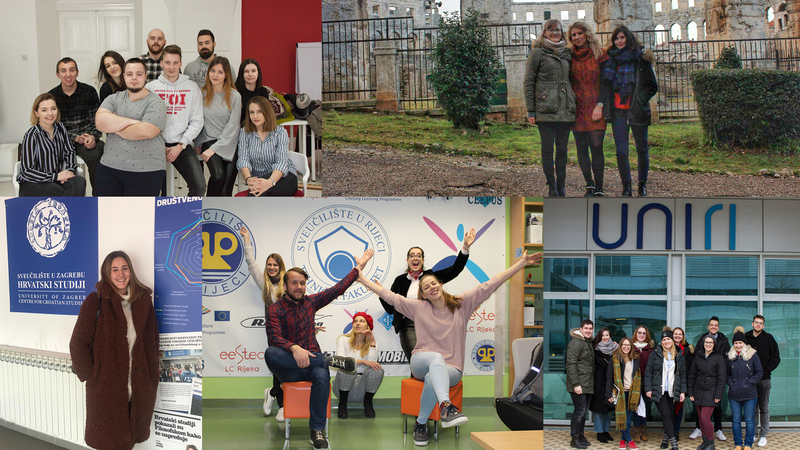 We wish a warm welcome to Croatian Studies, Faculty of Law and Faculty of Graphic Arts of the University of Zagreb, University Department of Professional Studies Split, Faculty of Medicine Osijek, Faculty of Electrical Engineering Sarajevo, Juraj Dobrila University of Pula and Ruđer Bošković Institute who have joined us this year! In the next four months, our team members will do their best to make sure that you’ll be the one annoying your friends with your Games stories next year. We’re sure you wouldn’t want to miss that chance, so stay tuned and keep following us on social media!